Tyre review data from 86 tyre reviews averaging 88% over 748,635 miles driven. Positive - Accurate steering, very good handling and short braking distances in the dry, good levels of comfort. Negative - Increased rolling resistance. Positive - Short dry and wet braking, good steering precision and grip in the dry handling test, low noise. Negative - High rolling resistance. Positive - Good handling in the dry and wet. Negative - High rolling resistance, low comfort, long wet braking. 2018-03-22 - Dear all, can you please advise which tyres are more comfortable, less noisy between Vredestein Ultrac Vorti and Falken Azenis FK510 (or any other, preferring comfort and longevity) for my Ford Mondeo estate 2.0 TDCi 163 with tyres 235/40 r19 96? The Vorti are known to have a low level of comfort. I would suggest looking at the FK510 or Goodyear Eagle F1 Asymmetric 3 if comfort is your priority. 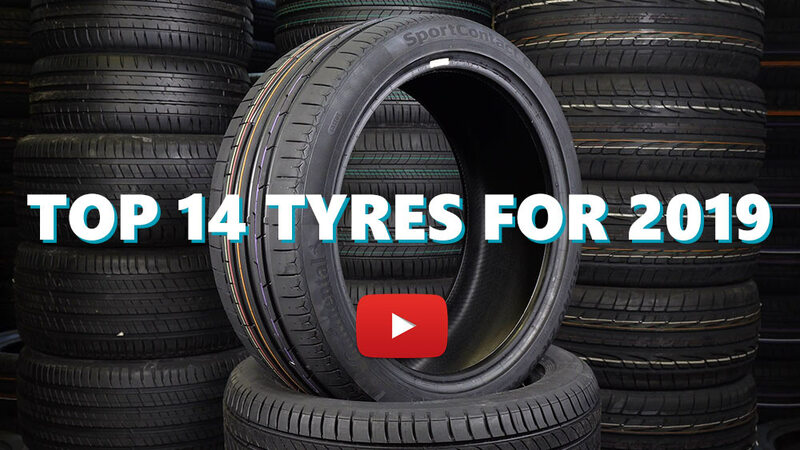 Available in 77 tyre sizes - View all. I had these tyres on my Alfa Romeo GT 1.9 JTDm remapped to 185hp. I think the best tyre on my 18 inches rims. Excellent comfort, grip on wet and dry roads. Much better than my old Pirelli PZero Rosso and Bridgestone Potenza! Have you driven on the Vredestein Ultrac Vorti tyre? Please help millions of other drivers make an informed tyre choice and pick the correct tyres for their car by submitting your review of the Ultrac Vorti. Why do the majority of the Mondeo ST TDCI ..( especially on the drivers.com members group) all bang on about these vredestein?...... had 1 set for all 4 corners to exchange the Ford recommended and fitted to all ST 220 / TDCI continental sport after reading the st drivers reviews and these tyres are just shocking and dangerous. I drive slow and carefully hence why I still have my ST TDCI since it was 4 months old in March 2007 to the present day March 2019 bit not because of these tyres. They slide everywhere......dry and wet......the wear is terrible and noisy.whether it is because these are supposed to be the new vorti as opposed to the old sessantas I don't know , but keep away from these low budget things.....especially if you have a family. I had these on a Alpina B3 2014. On the road, they coped quite well. Having big 20" rims is hell for the tyre, especially when used in a city full of potholes. They held up remarcably well (used the XL variant), much better than the Pilot Sports I had before, that developed blisters in an instant. But, from here on, there is not much positive. Took the car for a track day, after two 20 minute sessions, the tyres were done for it. While at first they where quite ok (actually I was impressed by how progressive they were at the limit), massive chunks have started to rip apart from the tread, rendering them useless. Very, very dissapointed by a tyre that is "performance" oriented. So, for road use, maybe, as I bought them for half the price of a set of Pilot Sport's. But anything else, NO! Really good in the dry but not as good as a conti or Michelin in the wet. Enjoy your new tyres and don't forget that China is always a lottery, therefore I wouldn't go for Chinese tyres, even if I admit I had a really good experience with LingLong and Uniroyal tyres, but my friends were not so lucky in this respect.